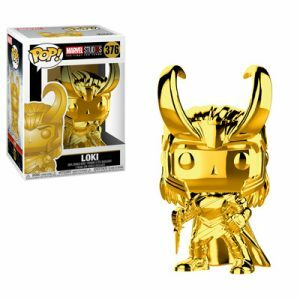 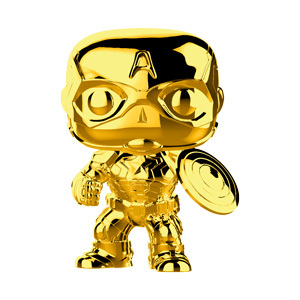 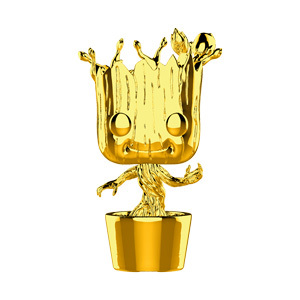 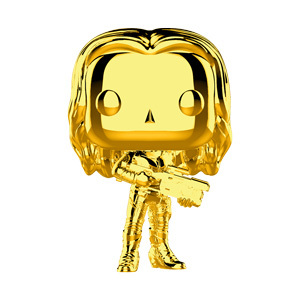 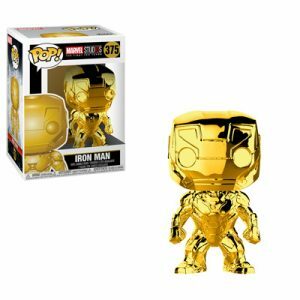 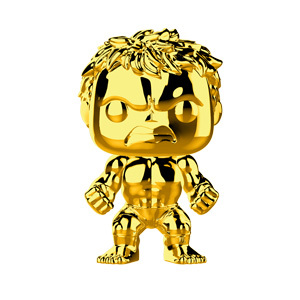 Marvel Studios 10th Anniversary Gold Chrome Funko Pop!s are here, oh yes! 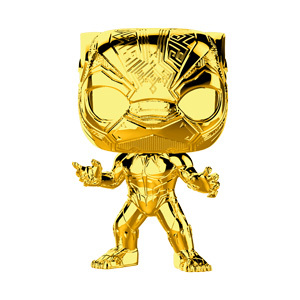 These Pop!s commemorate the first ten years of the Marvel Studios Cinematic Universe. 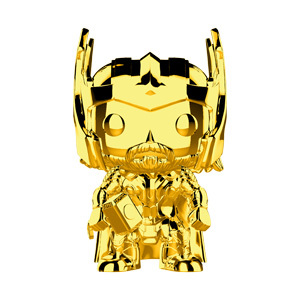 The first wave sees the release of Iron Man, Captain America, Loki, and Groot. 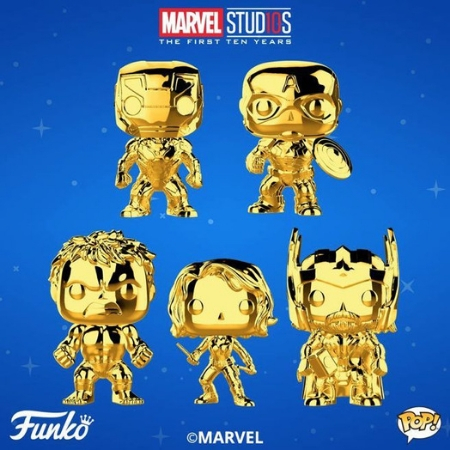 Coming later this year are Black Widow, Hulk, Thor, Gamora, Black Panther and Ant-Man. 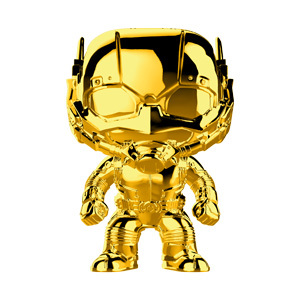 There will also be a US exclusive (BoxLunch) version of Star-Lord. 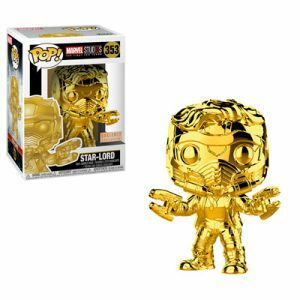 We are holding thumbs that an SA retailer gets a version of this Star-Lord! 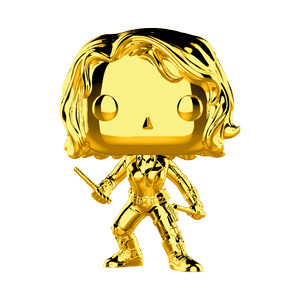 These Pop!s are now available in our Store and are sure to sell out fast, so order now here!